Richard E. Turley Jr. is the coauthor or coeditor of several works on the Mountain Meadows Massacre, including Mountain Meadows Massacre: The Andrew Jenson and David H. Morris Collections (2009); and Mountain Meadows Massacre: Collected Legal Papers, 2 vols. (2017). 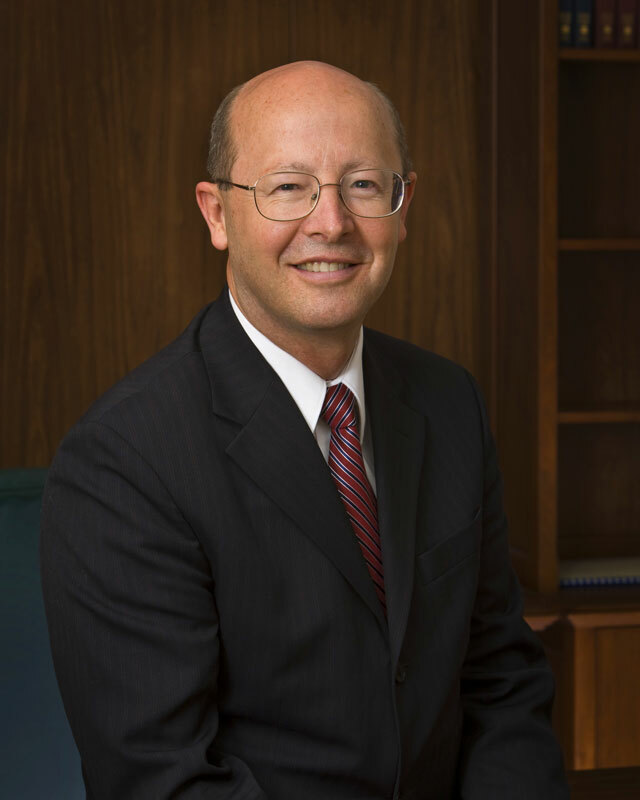 He is the recipient of the 2017 Genealogy/History Achievement Award from the American Library Association; the 2017 Lifetime Achievement Award from the Conference of Intermountain Archivists; the 2015 Honorary Lifetime Member Award from the Utah State Historical Society; the 2013 Herbert Feis Award from the American Historical Association for distinguished contributions to public history; the 2012 Outstanding Achievement Award from the Utah Board of State History; the 2010 Smith-Petitt Foundation Best Documentary Book in Utah History Award; the 2010 Steven F. Christensen Award for Best Documentary Book on Mormon History; the 2009 Best Book Award from the Mormon History Association; the 2008 Co-Founders Best Book Award from Westerners International; and the Historic Preservation Medal from the Daughters of the American Revolution in 2004. Mr. Turley worked as a lawyer before spending the next thirty years as a professional historian. Ronald W. Walker was a professional historian who passed away in 2016. A professor of history at Brigham Young University, he also served as acting director of the Charles Redd Center for Western Studies and as president of the Mormon History Association. He was the author or editor of eight books and more than a hundred historical articles dealing mainly with Western, Utah, and Mormon history. His books included Mountain Meadows Massacre: The Andrew Jenson and David H. Morris Collections (2009, with Richard E. Turley Jr.), Wayward Saints: The Godbeites and Brigham Young (1998), and Mormon History (2001, with David J. Whittaker and James B. Allen). 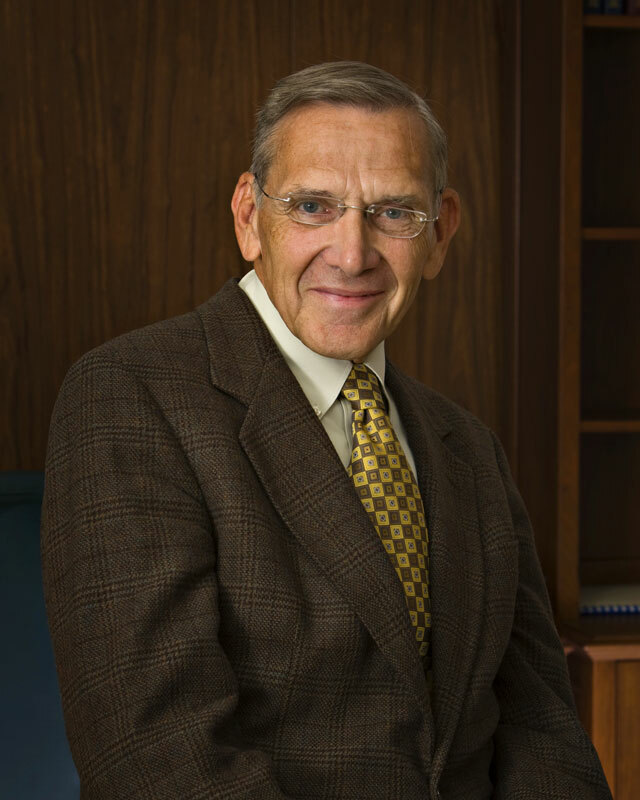 The Mormon History Association recognized his work with many citations and awards, including its Best Book Award and, three years in a row, its Best Article Award. He also received the annual Dale L. Morgan Award for best scholarly article appearing in the Utah Historical Quarterly. A native of Missouri and Montana, Mr. Walker was raised in the American Midwest and the San Joaquin Valley in California. He made his home in Salt Lake City, Utah, for most of his adult life.